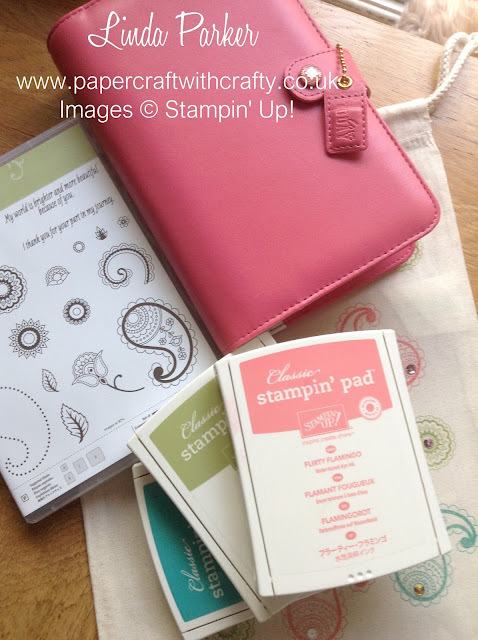 I am the proud owner of a brand spanking new gorgeous Color Crush Planner from Websters. Its super gorgeous and I feel like a proud mum !! These Planners are beautiful inside and out and I naturally want to protect mine and keep the outside looking "mint" for as long as I possibly can. As they do not come with protective bags, I started a search for something suitable on the internet. A fellow Color Crush fan suggested Kikkik. Well I looked and was going to order one, but - just my luck........... none were available. Being the impatient little soul that I am, I then turned to Amazon. Good old Amazon always seems to come up trumps . 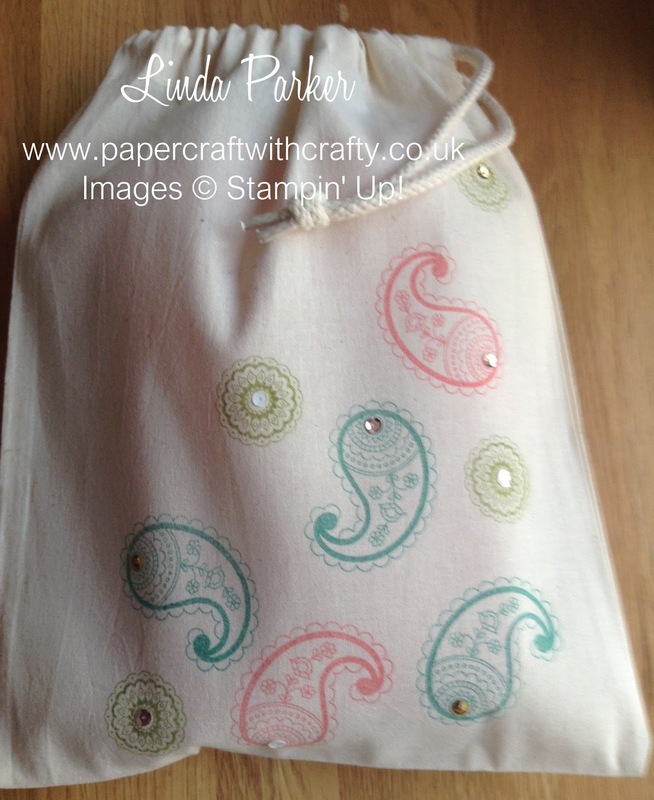 I came across some muslin draw-string bags by a great little company called Coozo and bought one size S for £1.98 and free postage and packing - cheap as chips !!! Chuffed as nuts - that's me ! I ought to add that these are waterbased inks and cannot be washed. But the bag is so cheap that does not bother me a bit. For a permanent washable finish you would need to used an alcohol based ink. 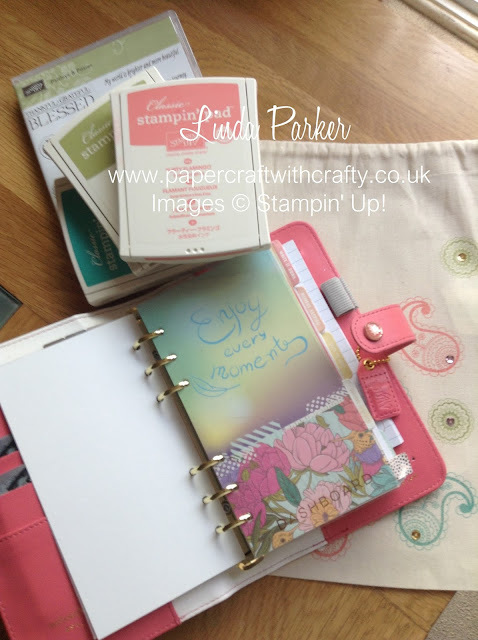 Anyway, I'm off to play with my new Planner, so thanks very much for calling by - I will be back again soon with another "crafty" little project. 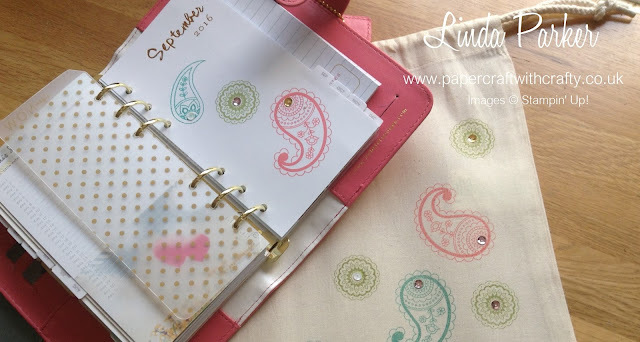 Beautiful bag for your planner and I love your colour choice - fabulous! !